This affordable Cook Islands accommodation offers stunning views of the lagoon and Pacific Ocean. The rooms at Moana Sands Beachfront Hotel & Villas are just moments from the waters edge where you can enjoy amazing snorkelling throughout the day. 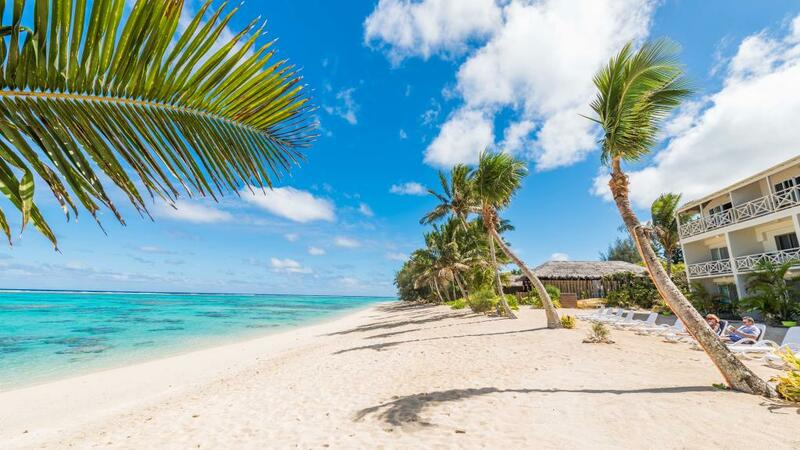 Spend your holiday relaxing on the white sand, pull out a kayak to explore the beautiful lagoon or hire a scooter for the day to explore the island of Rarotonga.